Did you know that avocados are the best food? Well, they are. How do I know that, you ask? A) Guacamole B) Tartines C) This pudding right here. Any questions? I didn’t think so. It’s hard to believe that you can take a ripe, green avocado and make it into something sweet and chocolate-y, but I’m here to tell you – it’s possible and it’s delicious. Before developing this recipe, we were fumbling through the process of making avocado brownies. As you can see, the pudding reached completion before the brownies. They’re coming, though, I promise. You can think of this as a chocolate peace offering, devised with the intention of holding you over until the brownies are perfected. When avocados get ripe, they don’t stay ripe for long. They can deteriorate from perfectly ripe to bland, brown mush in what seems like 2 hours flat. After our third [and almost successful] attempt at the brownies, we were over making brownies. The only problem was that there was still one beautiful, ready-for-eating avocado left that was at risk of going to waste. With the ingredients that were on hand and my unsatisfied chocolate craving thanks to the fail-brownies, something had to be done. One does not waste an avocado. I can be honest in saying – despite the judgment that may follow this statement – that I’ve never liked pudding. I’ve always hated the thought of it, the texture of it, how it comes in an “instant” box, and the overall appearance of it. But… this recipe was my idea because I wanted to give pudding another shot. 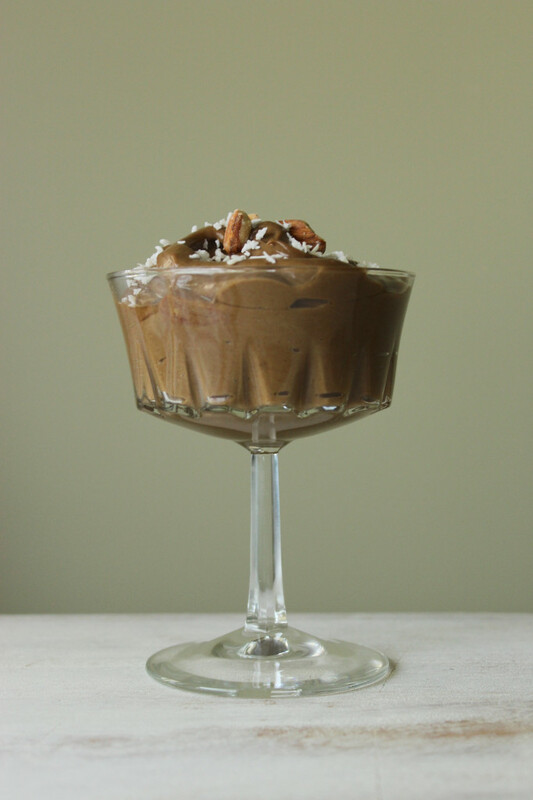 People, all kinds of people, claim to love pudding – why shouldn’t I like it? So we threw everything into the blender, and 30 seconds later, I had changed my mind. 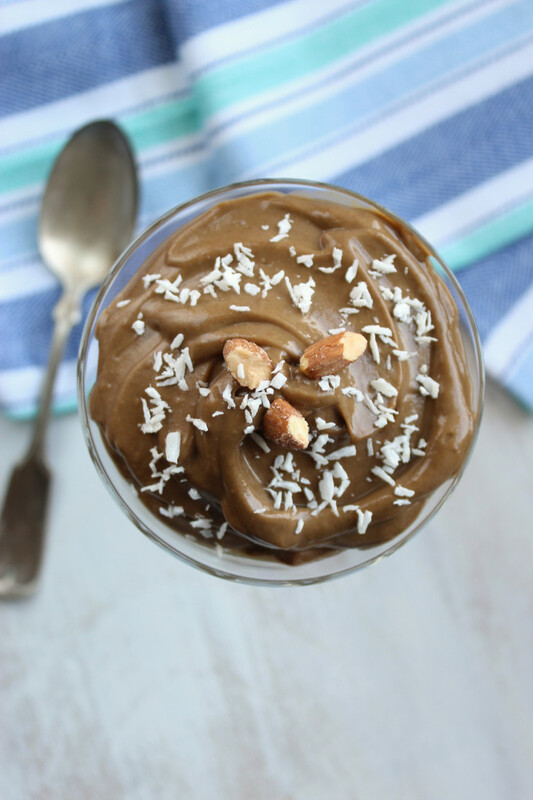 A healthy version of chocolate pudding – made with avocado and ready in under 5 minutes! Add all of the ingredients to a high speed blender or food processor and blend until smooth. OMG POWWWW! This was the BEST dessert ever! I’m an avid avocado eater, but I have never made this concoction. Well, it’s going to be a regular friend in my fridge!!! Made as is right from recipe…yahhh!! Thx for the recipe-bravo! Yay, Tony! 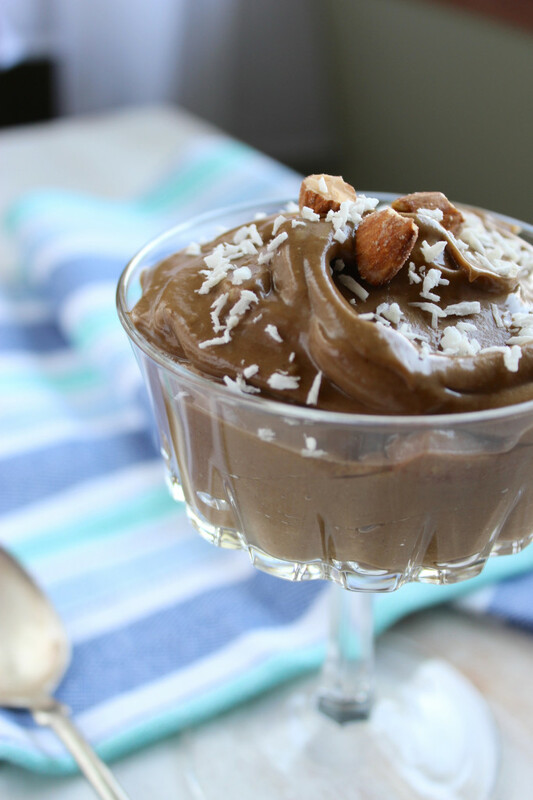 I’m so glad to hear you enjoyed this avocado pudding – it’s so good! This tastes amazing, for my kiddos they said it tasted like dark chocolate pudding. So I added a few chocolate chips and fresh raspberries on top. They ate it right up. Great job! Hi Jess! Thanks for commenting. :) I’m so glad to hear your family liked this recipe! 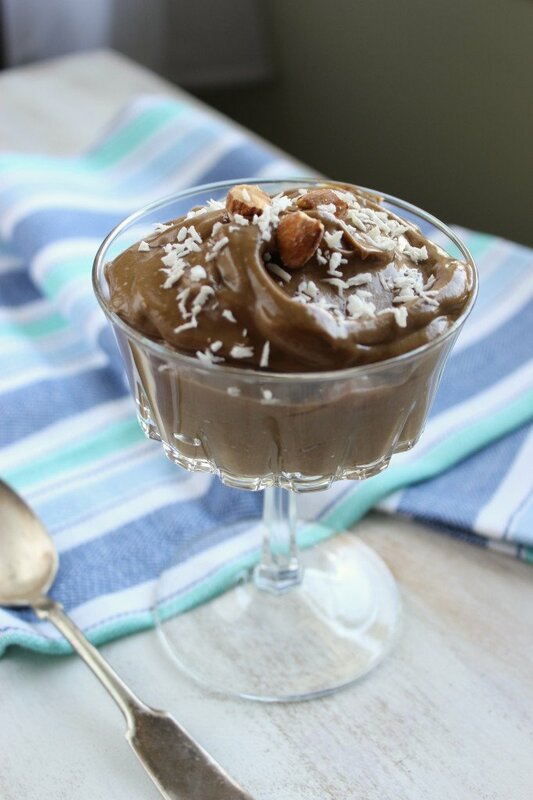 It’s hard to believe it’s made of healthy avocados and still tastes just like pudding! Does the pudding keep well in the refrigerator for a few days? Guessing no but hoping it will! Can i replace cocoa powder with coffee ? Hmmm… good question. Instant coffee might work since it is more finely ground. You could try half and half to see if that works. I think the coffee flavor might be very overpowering, though! I just made this recipe. 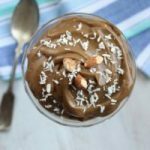 This is the third avocado chocolate pudding recipe I have tried and the BEST! All the others lacked and were kind of gross but I knew the idea was good, so I kept searching. Nice work, this one is a keeper! Cheers to you for staying the course! Totally worth it when you’ve got a bowl of this deliciousness out of the deal. ;) Thanks!